Mega Evolution rule : When 1 of your Pokemon becomes a mega Evolution Pokemon, your turn ends. 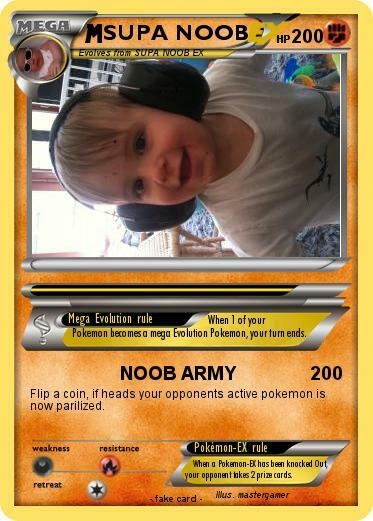 Flip a coin, if heads your opponents active pokemon is now parilized. Pokémon-EX rule : When a Pokemon-EX has been knocked Out, your opponent takes 2 prize cards.